Mohammad Adeel Khalid Raja (Urdu: محمد عدیل خالد راجہ‎; born August 15, 1980), or Adeel Raja, is a Pakistan-born Dutch cricketer. He is a right-handed batsman and a right-arm offbreak bowler. 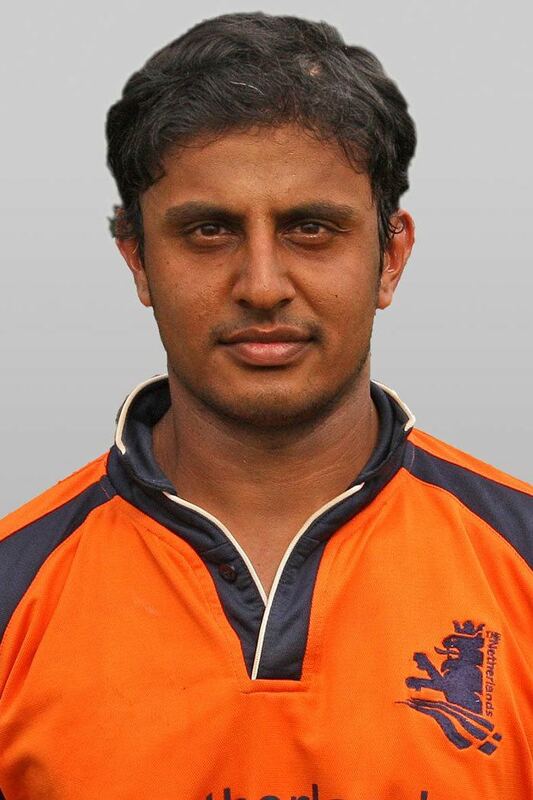 He has occasionally opened the batting for the Dutch team, even though he currently holds a first-class average of a mere 12.